MDL provides dedicated teams focused around specific needs and encourages full ownership within these teams for all customer requirements. Accredited under the Book Industry Communication supply chain excellence scheme, MDL is dedicated to the expansion of e-commerce. As well as providing dedicated Customer Service teams organised around our customers, we work closely with e-commerce partners such as Nielsen PubEasy and Batch.co.uk. MDL provides dedicated Customer Service teams for UK, Export, Key Accounts and Speciality and Gift Retail. 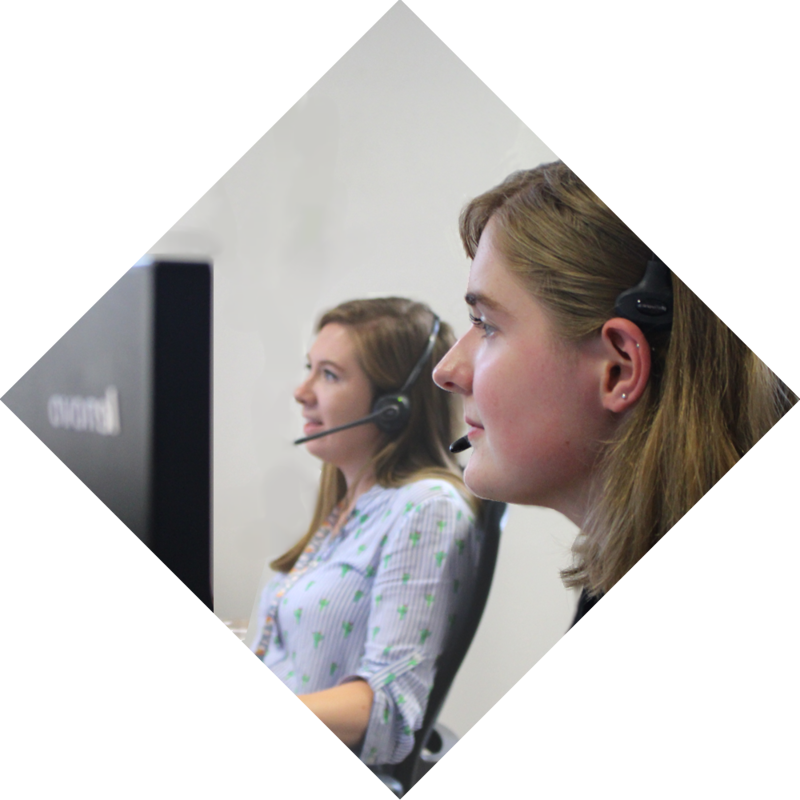 Dedicated and highly trained customer service co-ordinators who have full knowledge of their customers, are on hand to assist with requirements. Macmillan Distribution supports numerous methods of taking orders from electronic feeds, integrating systems with publisher websites for order fulfilment as well as providing returns authorisation under the Industry Returns Initiative (IRI) standards, via EDI. During 2018 MDL launched MDLConnect, a new and innovative publisher system for online product availability and ordering. MDLConnect provides full order status visibility from the point of creation to delivery, keeping our publishers in control of sensitive orders and enabling them to better manage customer relationships. The system is configured to work on both desktop and mobile devices and is a powerful tool to support and enhance the activities of publishers’ extended sales teams. New innovative and user friendly ordering system for our client publishers and their sales agents. I have been delighted with the levels of service we receive from MDL. My queries are always answered quickly and efficiently and our publisher service contacts always go that extra mile.